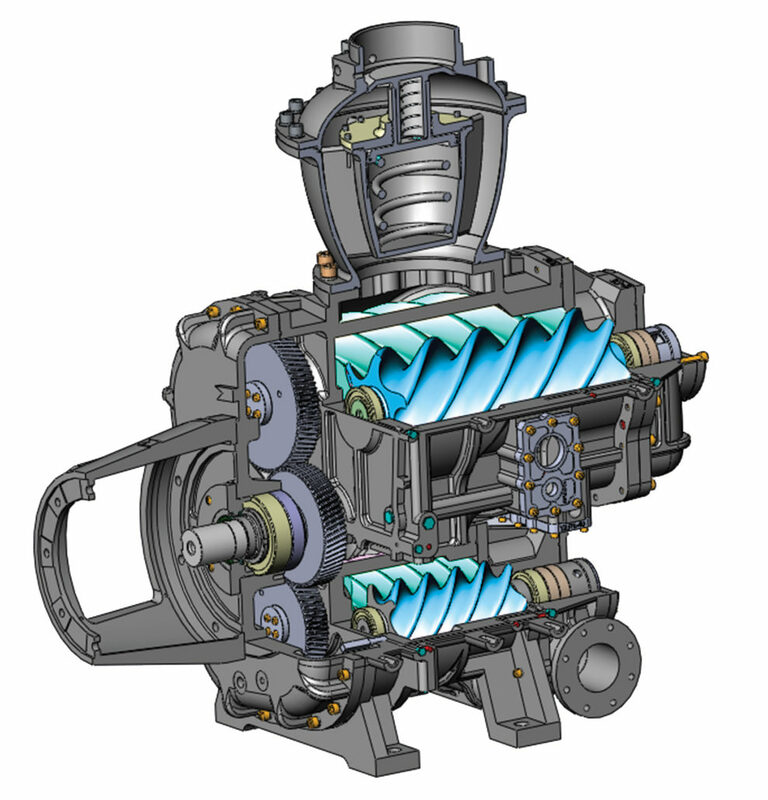 Design Features apply to all K Series compressors except for KI and KIV compressors. 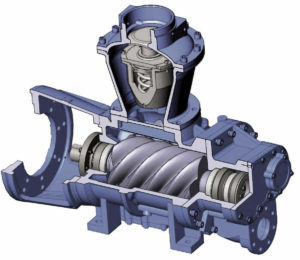 The heavy-duty air end design comes in both single-stage and two-stage. 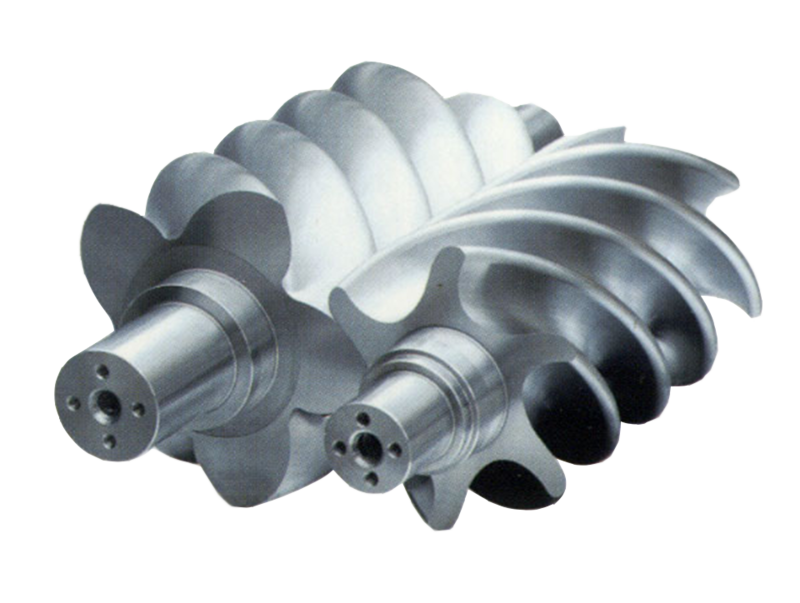 The 5:6 rotor proﬁle, lubricant injection and discharge porting is designed for optimal performance, with high volumetric efﬁciency. Fully unloading to within 15-18% of full load power. Standard NEMA frame, c-face motors used on all main drive and fans. These are readily available and are also stocked in our Centralia facility for quick shipment. 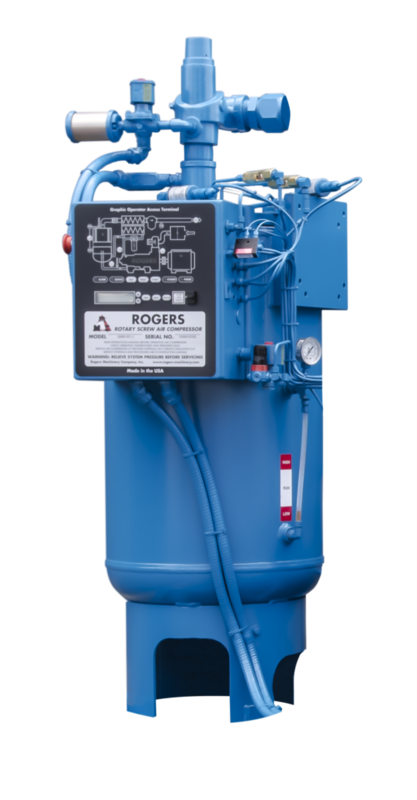 In addition, Rogers Machinery can provide a machine with your specified motor, starter and VFD brand. 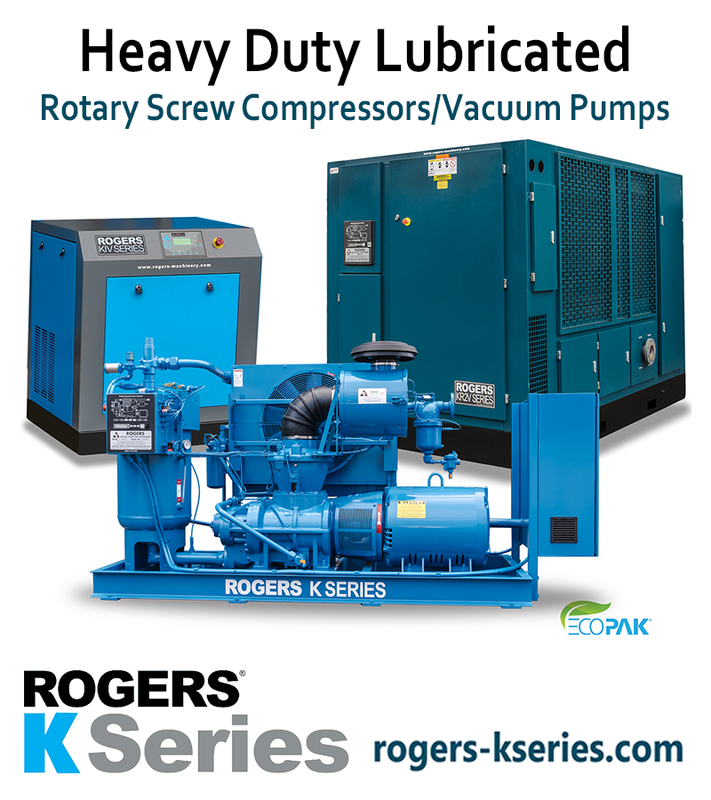 The Rogers K Series compressor control system combines optimum performance with efﬁcient pressure and ﬂow control. The microprocessor control monitors, regulates, protects and communicates. 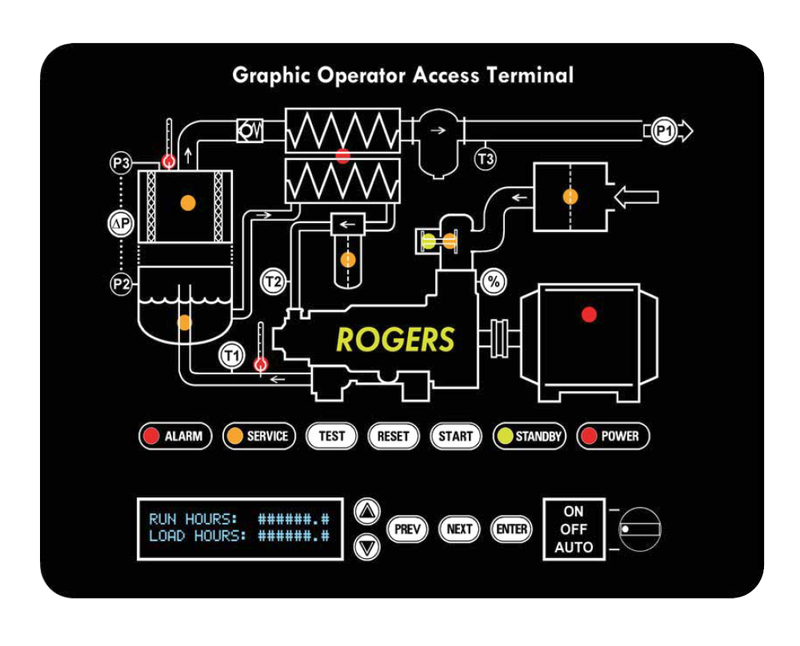 Machine status, service and repair conditions are communicated through lights and text display. 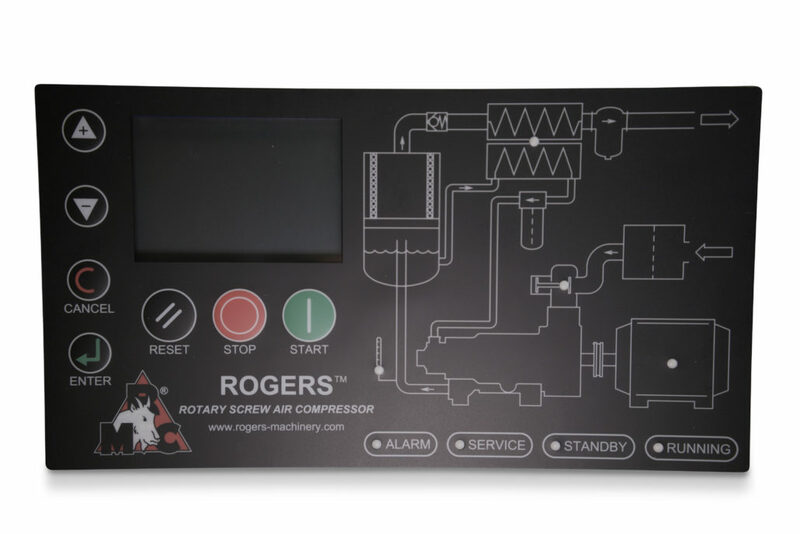 Our standard controller features MODBUS for remote control and monitoring. Optional PLC controls available with a high resolution touch screen panel. The ﬁrst stage of air treatment designed to protect lubricant, compressor and system. 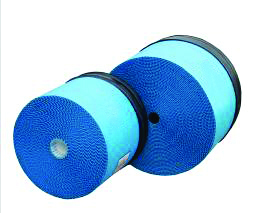 The dry-type element and housing are selected for minimum pressure drop and maximum dirt carrying capacity. 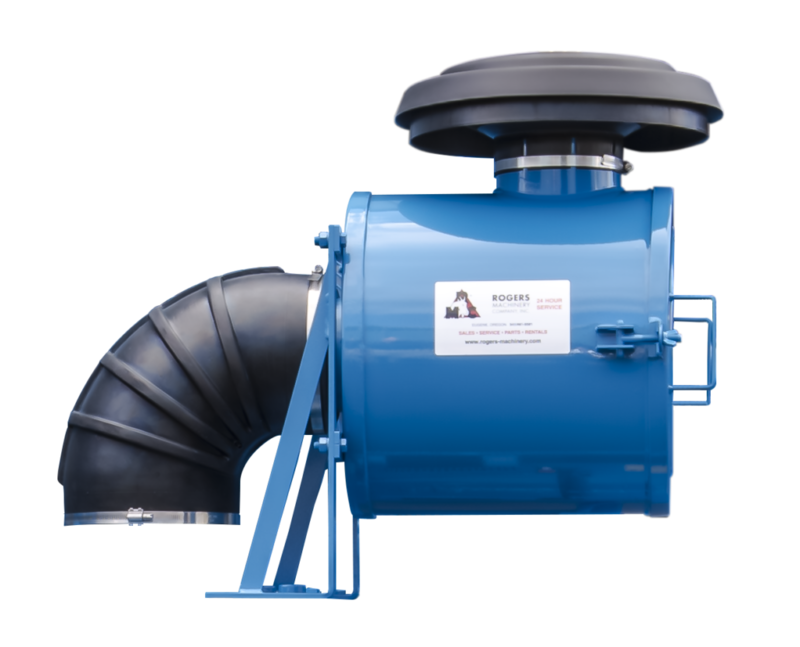 All models can be equipped with a tube connection with rain hood to allow remote inlet air supply ducting in harsh environments. This five stage system produces less than 2 PPM (w) lubricant carryover. Complete with sight glasses for lubricant level and scavenging lines. 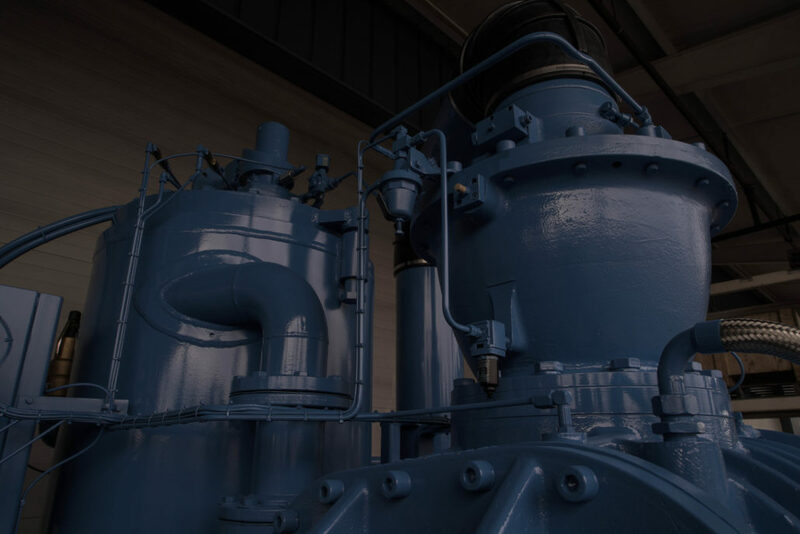 Models including an oil pump can be unloaded to 0 PSIG sump pressure for minimum unloaded power consumption. 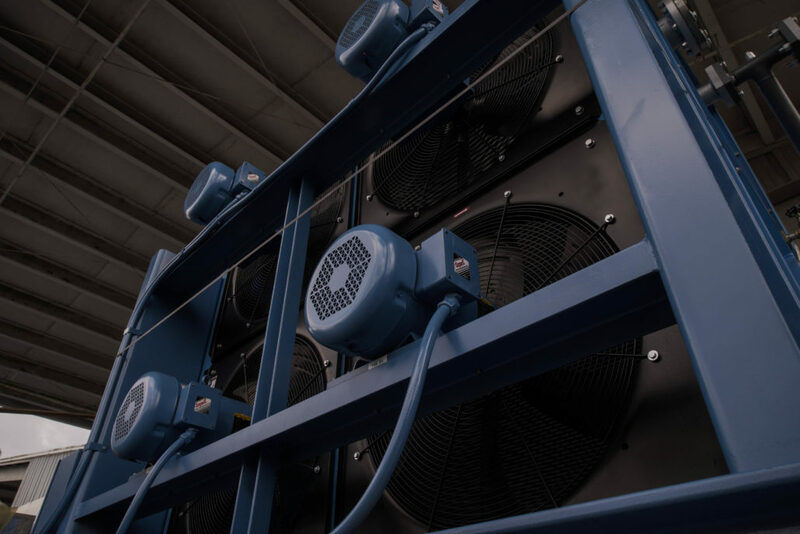 The large cast housing operates smoothly and reliably for efficient air ﬂow within a narrow pressure band and operates in Load/Unload, Modulation, and Low Unloaded Horsepower control modes. Oversized air and lubricant radiators with automatic temperature control manage heat load with minimal loss of air pressure. 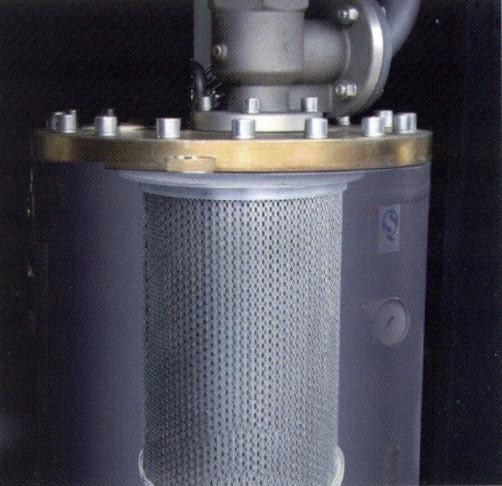 The centrifugal separator and reliable auto drain remove moisture and make downstream treatment by ﬁlters and dryers more effective. Additional condensate management solutions are available. 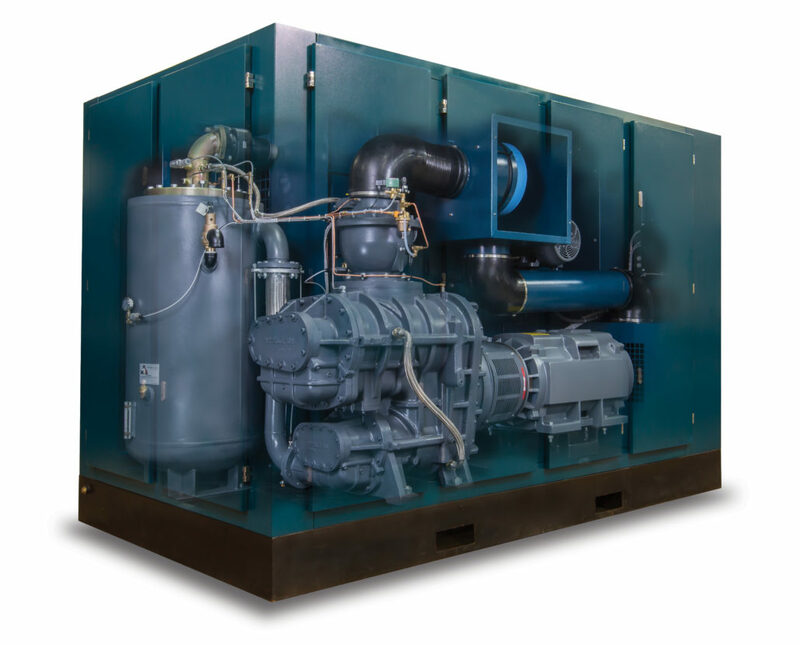 KR, KRV, KR2, and KR2V compressors are protected by a unique powder coating system. The powder coating is applied to the base, frame and enclosure. This finish is chip and corrosion resistant and keeps the compressor looking new throughout its lifetime. Other finishes are available for extreme environments.